Come and join Philip Carter’s new winemaker for a vineyard talk with tasting. Walk the vineyard with Philip Carter’s award-winning winemaker Andy Reagan; learn about bio-dynamic and natural wine trends and sustainable agriculture. 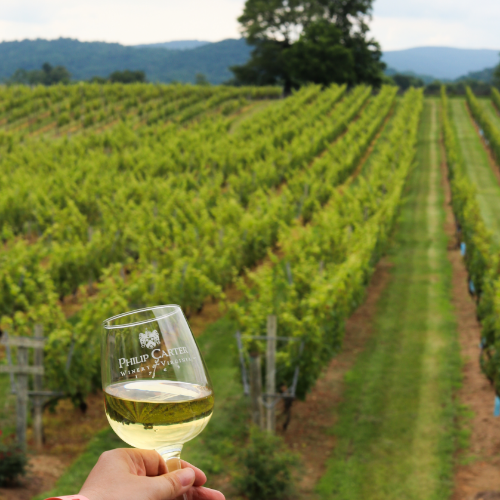 Then take a tour of the cellar and wine production and go behind to the scenes to learn how premium wine is made from one of Virginia’s fastest rising star winemakers. 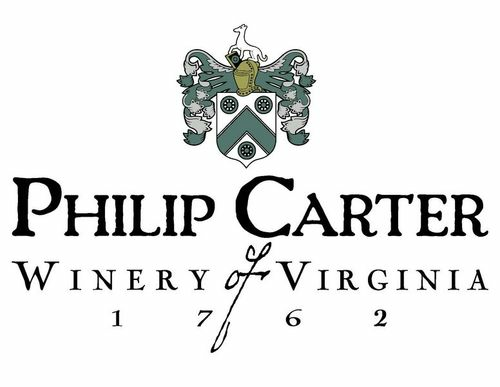 $25.00 per person, includes a full wine tasting of Philip Carter’s lineup. Each session is limited to 12 guests. Sessions at 11AM, 1PM, and 3PM. Reservation required by April 17th.